The first member of the EQ sub-brand is revealed. 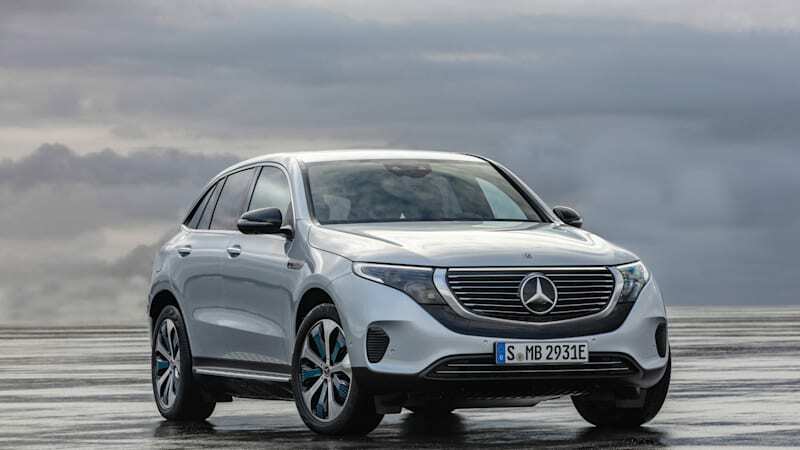 The Mercedes-Benz EQC is where EV crossovers are headed originally appeared on Autoblog on Tue, 04 Sep 2018 13:01:00 EDT. Please see our terms for use of feeds.